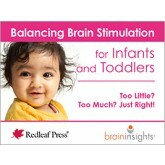 Packed full of illustrations and helpful charts, this clearly written booklet explains what scientists know about brain development. It shows how a few simple things you do every day can make a big difference. 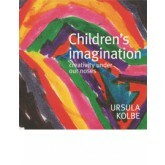 A cook book for growing bodies and minds. 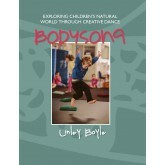 All children need to be guided at some stage and taught how to eat healthily. Educating a child’s palate is a rewarding process. 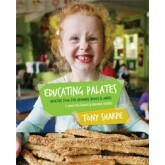 Long before celebrity chefs stormed our televisions demanding school canteens revolutionise and forego processed foods for healthier options, there was a small childcare centre in the Blue Mountains called Lizzards where the children had a daily changing menu of seasonal produce lovingly homecooked by a qualified chef – Tony Sharpe. “MY child won’t eat THAT!” parents would say on their first visit to Lizzards, yet within weeks they were eating more than their words and begging Tony for his recipes. “NOW they’ll only eat YOUR food. What’s your secret?”...and so this book was written. Organised by age, these inexpensive and creative activities provide parents with the tools they need to assist their children in developing their fine motor skills. 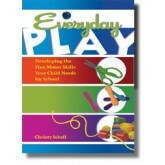 Chapters also contain answers to frequently asked questions, developmental guidelines and easy teaching strategies.Fine motor skills are a stepping-stone for school readiness, and Everyday Play gives you the tools you need to make developing those skills easy and fun! A key aim of education is to recognise, value and promote a positive attitude to differences, foster tolerance and develop cultural competence. This book is designed to help by giving background information to the faiths and celebrations in our multicultural society. 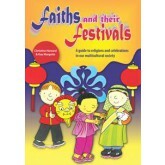 It looks at the beliefs and core practices of the main faiths and describes the festivals associated with them. It explains the origins of the festivals and how they are celebrated within the faith communities, and includes suggestions on how to explore them in a way that is meaningful to young children. 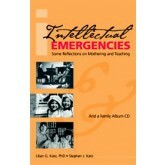 Lilian Katz has spent many years conducting workshops for teachers, parents, and students all over the world, and during those workshops she has often referred to her son Stephen, and what she has termed the "intellectual emergencies" she experienced during the years he was growing up. 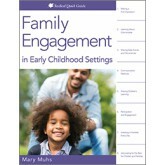 Her responses to these "emergencies," the moments when he analyzed her actions and challenged her decisions as a parent and a teacher, are pulled together in this book. 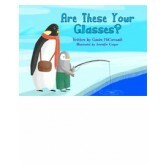 With music and words from Stephen incorporated into the book, Katz presents an inspirational work for parents and teachers, or anyone who has ever looked into the face of a child and wondered if she was making the right choices. 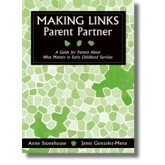 The information in this book is intended to assist parents to collaborate and work in partnership with child care professionals and to help parents understand what the early childhood service is trying to achieve. 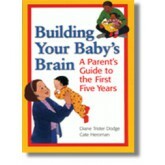 It makes clear the rights and responsibilities of parents and early childhood professional and reinforces the role of parents as advocates for their child and for early childhood services. 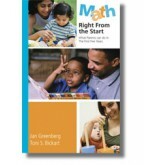 This easy-to-read, beautifully illustrated booklet shows parents how they can help their children (birth-5) gain the mathematical thinking and skills they need. 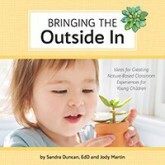 This book uses the everyday routines that all parents do with their children bathing and dressing, feeding, shopping, household chores, etc.